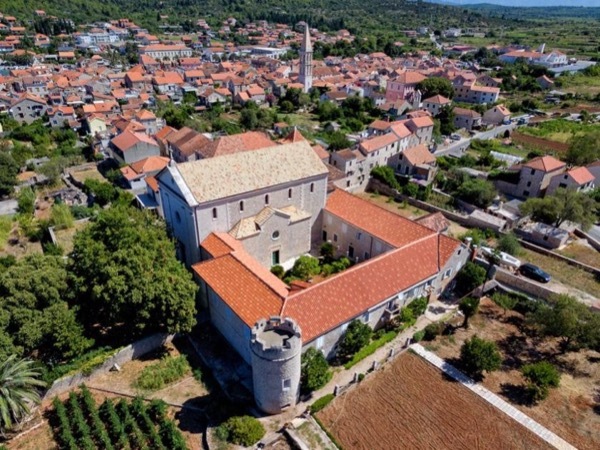 Local Private Tour Guide | Hvar, Croatia | Sinisa M.
"I did not tell half of what I saw" - Marco Polo's last words, when asked by a priest to finally admit that his travel stories were false. 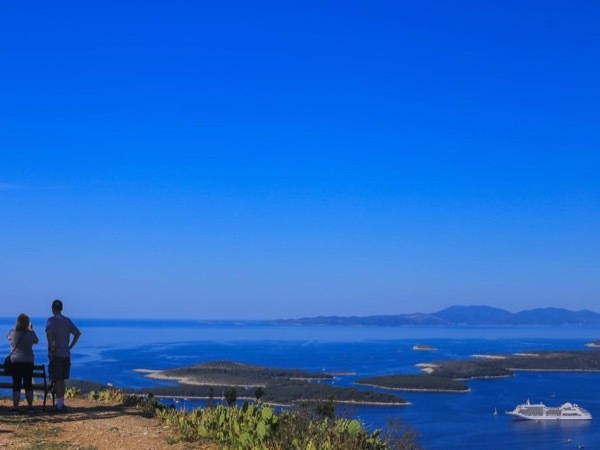 Whether you are travelling alone or with family and friends, there's still no better way to explore the island of Hvar than with your own, personal guide. Hi! My name is Sinisa and I was born and raised in Hvar. 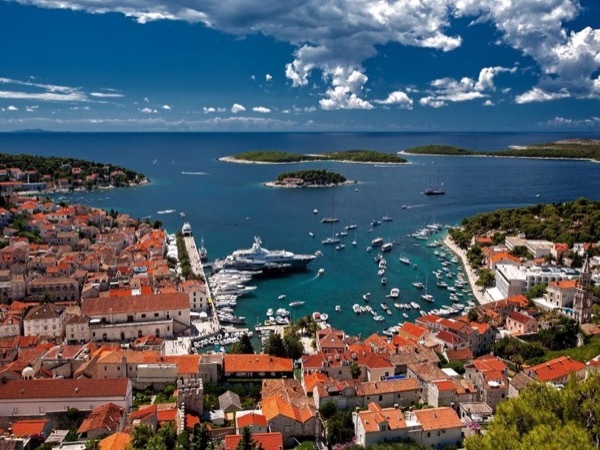 My family has lived on the island of Hvar for more than 600 years. I am an expert in the local history and legends that surround the sights we will explore. I have studied local history for more than 20 years and am writing a book about Hvar during the Napoleonic wars. I believe there's a real difference between tourists and travelers. Tourists pass through, see and do the tourist things, have some fun and leave. Travelers, on the other hand, also pass through. But they do it in a different way. They feel a place, stop to breathe its air and touch its culture. They laugh and think and explore. They learn something, perhaps something fundamental, about themselves, the world they live in, and the people who inhabit it with them. Gianfrancesco Biondi, writer, historian, Venetian and English diplomat, born in Hvar in 1573, for instance, was a traveler. Orson Welles was a traveler. In 1967, in Hvar, he filmed "The Deep" starring Jeanne Moreau, Lawrence Harvey and Michael Bryant (the film was never finished due to Lawrence Harvey's death). Marco Polo was a traveler too (incidentally, he was born on the neighboring island of Korčula). Taking the tour with me is one of the best ways of discovering our island's hidden charms. 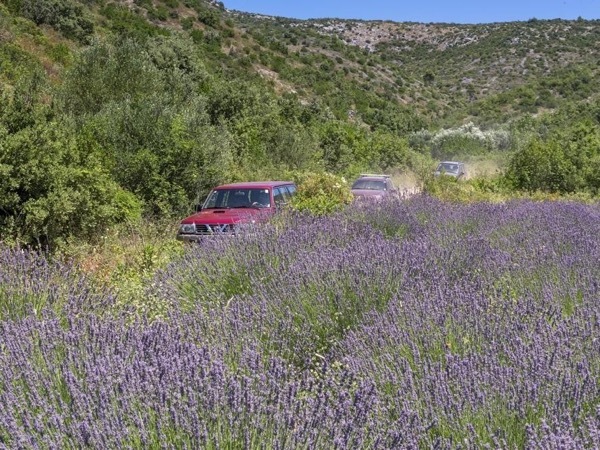 It will offer you a unique perspective and understanding of Hvar's rich historic heartland. I have explored every angle of my island. On my tour you will get to see places rarely visited by tourists as even some of the locals don't know they exist. 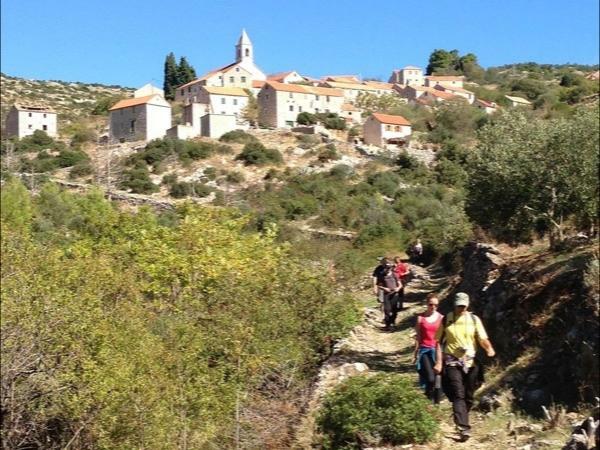 Come and join me to discover the hidden secrets of the island of Hvar! We had a great tour of Hvar Island with Sinisa who is a professional, warm and knowledgeable guide. He is a Hvar native with family roots in both Hvar town and the rural areas. We saw a number of historical sights and visited some stunning viewpoints for photographs. 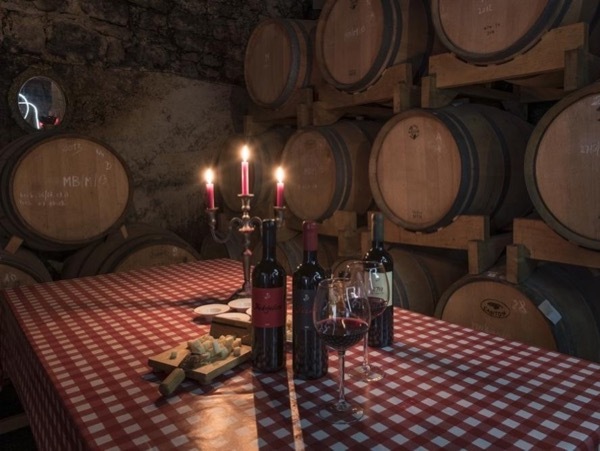 In a surprise addition to our itinerary, we also stopped at a small family run winery for a tasting of Hvar wines because we were commenting about how much we have enjoyed Croatian wines. We would recommend Sinisa as a guide.